over 500 years. We feel obligated to this tradition. You can read more about this in our quality features. 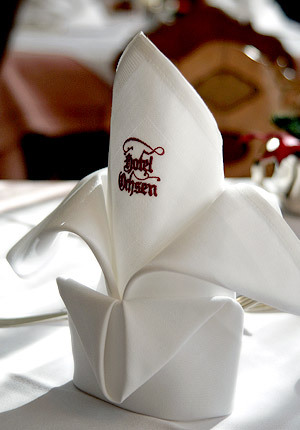 Our renowned kitchen stands out through its classical, regional range of Swabian dishes. You can take a look at our menu below. Please note that our offers can vary from day to day!